Ctrip, China’s largest online travel agency, has signed an agreement to promote Millennium Hotels & Resorts to its customer base of over 300 million users. 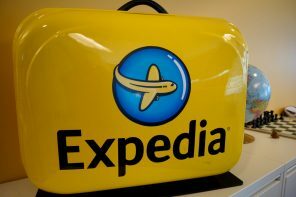 It is the beginning of an alliance allowing Ctrip to offer Millennium properties in the USA, Europe, the Middle East, Asia and Australasia to its China-based business and leisure clients. Millennium will become partnered with Ctrip’s membership programme, certifying its properties as ‘Chinese Friendly Hotels’. 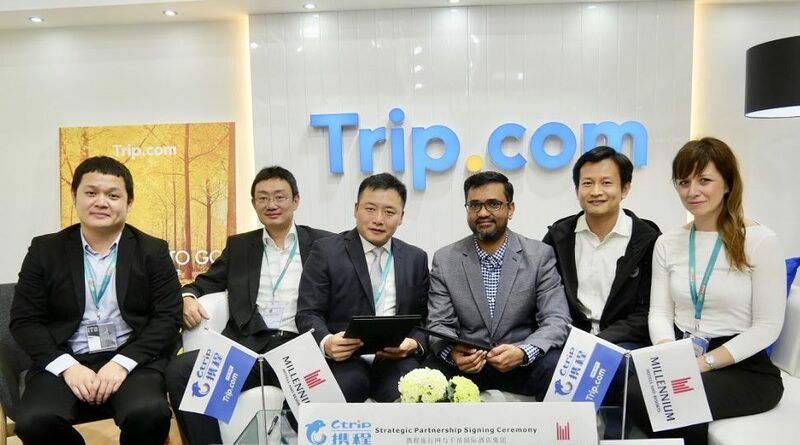 The two companies will also work together to launch Ctrip’s flagship store on digital platforms, partner on joint marketing campaigns as well as knowledge sharing and cross-exposure programmes. “We are so grateful to be enhancing our relationship with MHR. 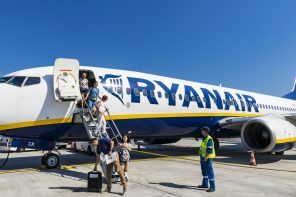 Chinese outbound tourists reached 150 million in 2018, and the growth for this year remains strong,” said David Zhou, chief business officer, Ctrip. About in one in four Chinese citizens use Ctrip to book hotels and search for flight tickets, making it the world’s largest outbound travel platform. The top travel destinations for Ctrip customers as of 2018 were England, France, Germany, Thailand, Japan, Hong Kong, South Korea, Indonesia and the USA, all of which have hotels owned or operated by Millennium Hotels & Resorts. 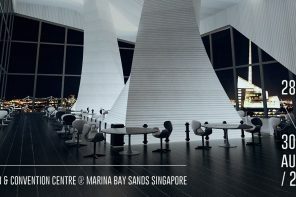 “Asia is our second biggest region of operations, so we already have a deep and embedded experience of what it takes to meet the high demands of business and leisure travellers from China,” said Nayan Peshkar of Millennium Hotels and Resorts. 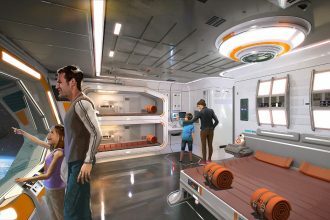 An immersive Star Wars themed hotel is set to open in 2019 as part of the expansion of Disneyland resorts in Florida and Anaheim….